Vietnamese Northern Hat, Non Quai Thao is the vietnamese name for this hat. 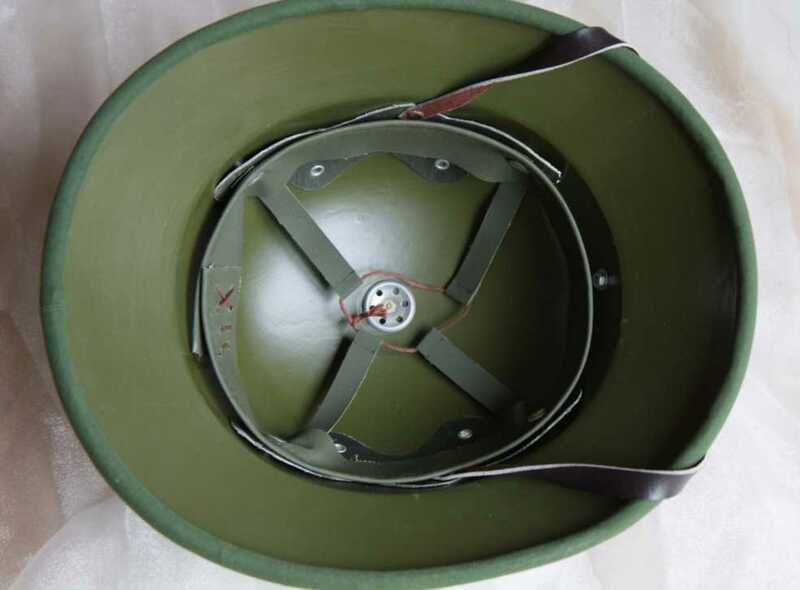 Vietnamese norhern girls wear these hat with the northern outfit, Ao Tu Than, the four flaps outfit in special occasions. These hats make the charming images of the northern girls in spring festival. 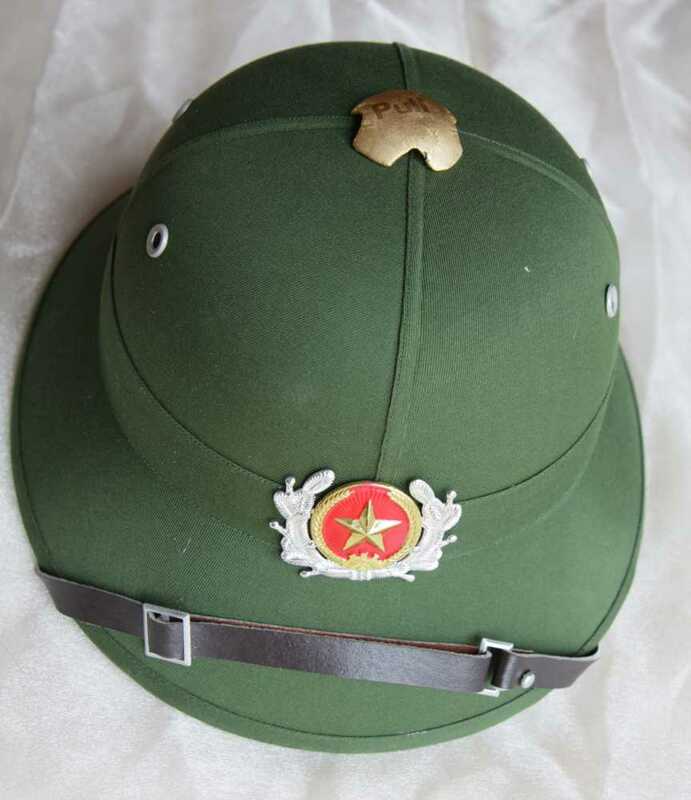 The Non La, coninal hat, is still very popular in Vietnam. The legend of the conical hat is related to maternal love and the history of rice growing in Vietnam. Hand made, very authentic, and beautiful!!! Hand made in Vietnam. Please see the details.